MDT Srl - Motion & Drive Technologies was born from the desire of few people with an impressive background in the industrial automation and power transmission business. The Company's scope is to find the ideal solutions for the specific applications that will satisfy each single Customer. 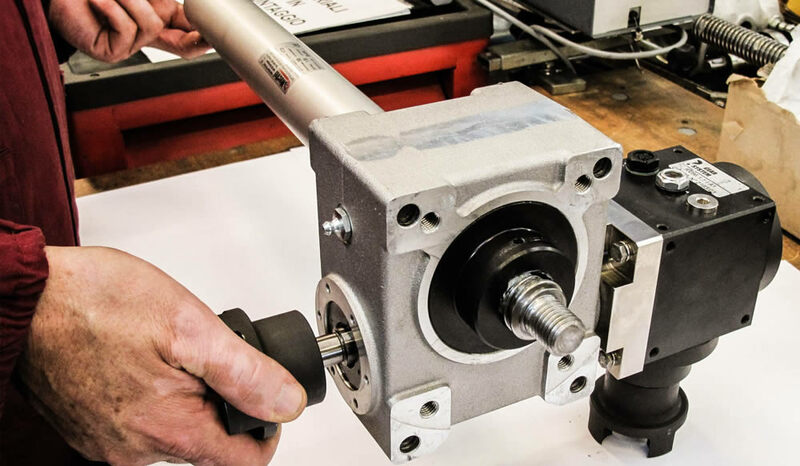 Planning - Manufacturing - Service: these are the topics that represent the foundation and the goals of Motek Srl, Tem Electric Motors Srl, Mecvel. We strive to be the sole reference for all our products, mechanical, electrical and motion control needs. Our highly experienced technical sales staff is focused to find a quick answer able to satisfy our Customers’ needs.